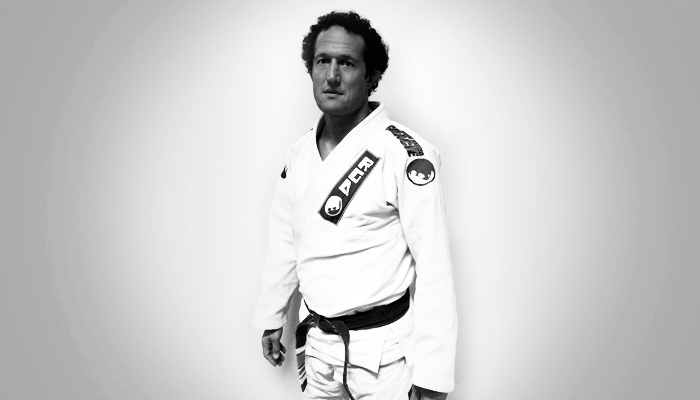 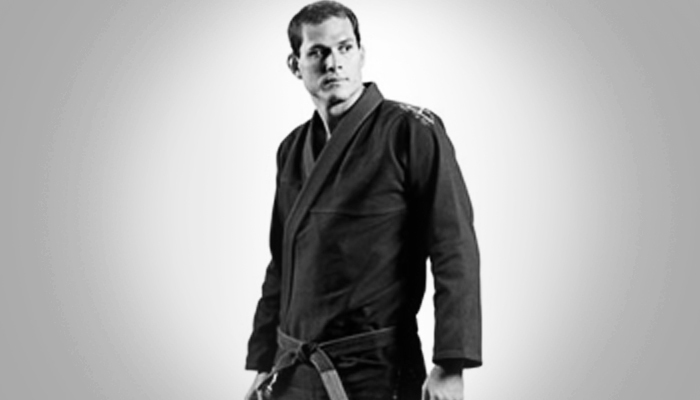 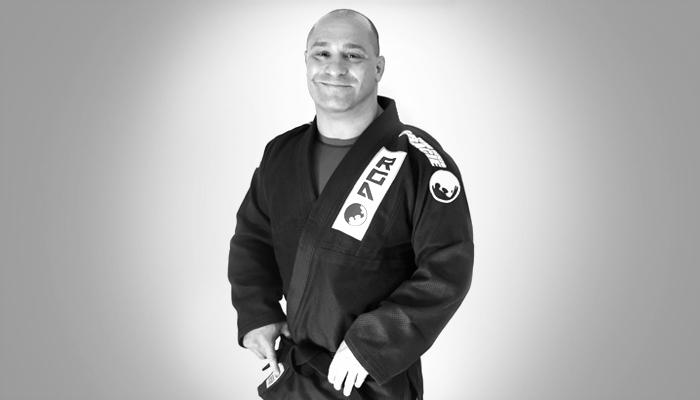 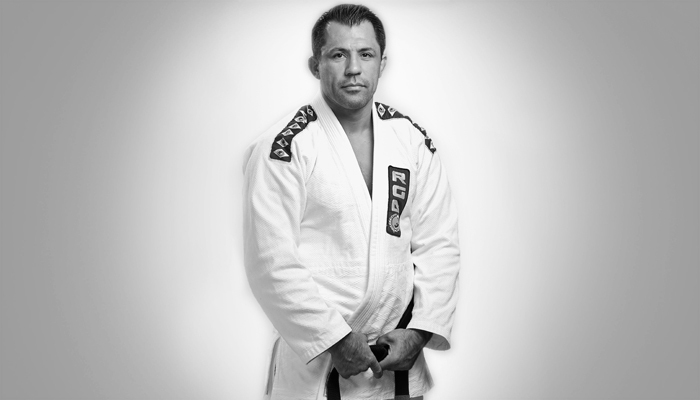 Renzo Gracie Academy is the longest running and most prestigious Gracie Brazilian Jiu Jitsu academy in NYC. 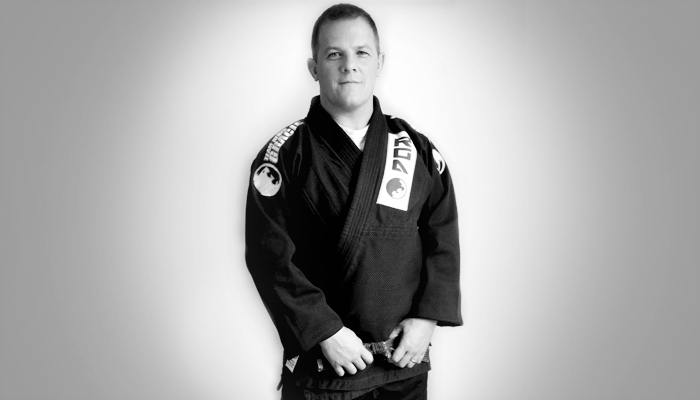 Owned and operated by 5th Degree Black Belt Renzo Gracie. 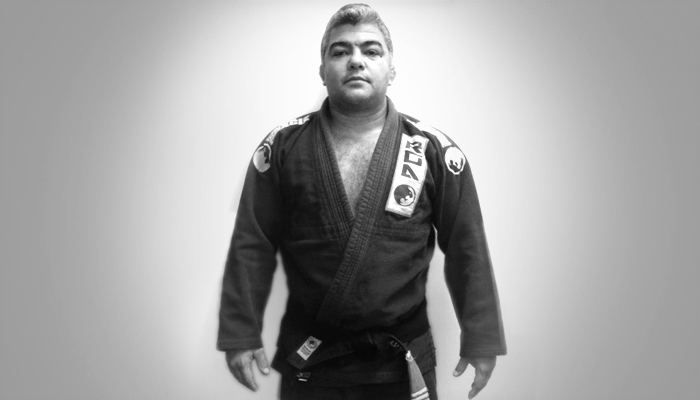 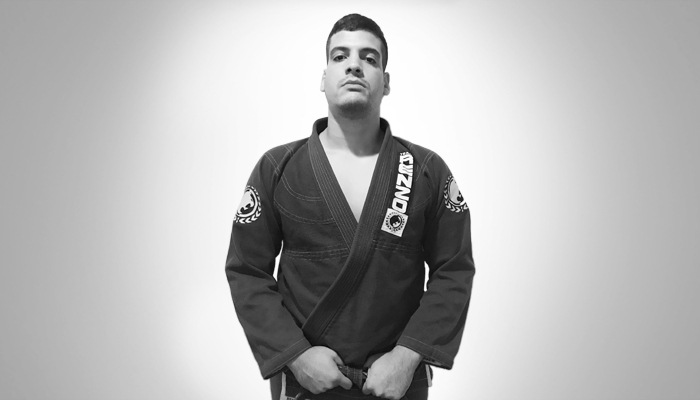 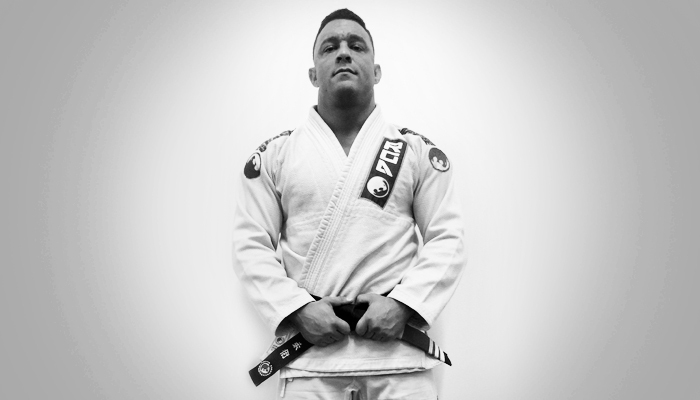 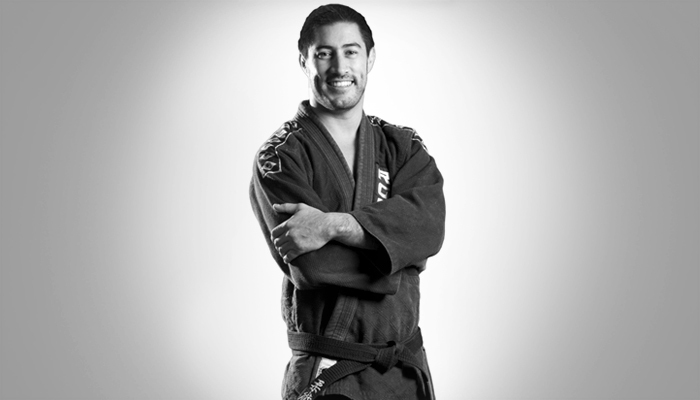 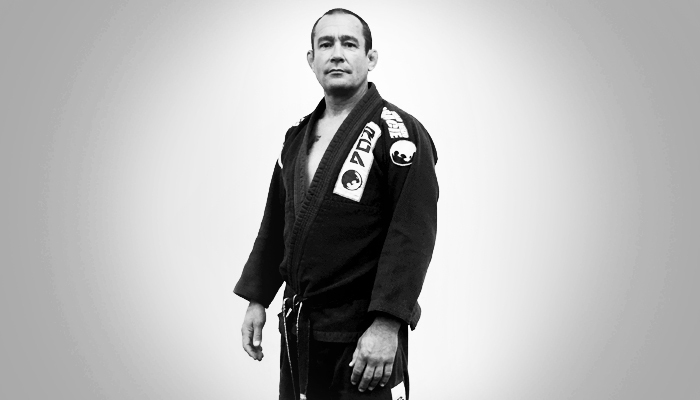 A multiple time ADCC & BJJ WORLD CHAMPION. 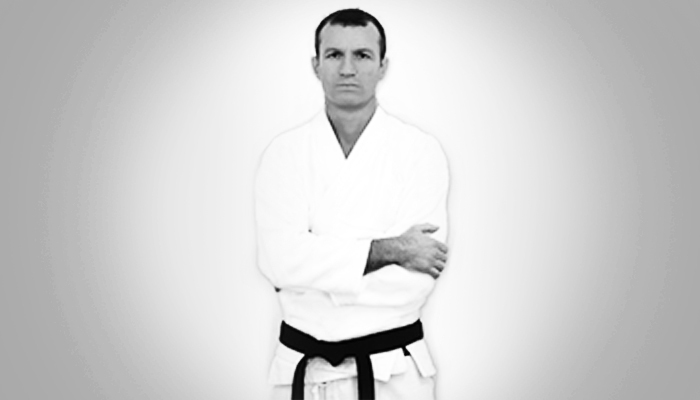 86 Buitengracht Street (above ‘Build-It”) entrance on Hout St.